Whether you dream of a sophisticated look for your discerning style or a warm and sunny domain for your morning coffee, you’ll find colors and lines that are just right. Attention to detail is an Amerock hallmark. They continue to introduce the most innovative designs and finishes available. Whether it is a new design or a time-honored classic, Amerock takes a classic approach to their craft, ensuring things are done right from start to finish. Atlas Homewares offers fun, whimsical items in a variety of finishes. Variety of Children, Gardening, Nature, Mission and Romantic decorating ideas. Liberty Hardware has celebrated more than 60 years of success due to uncompromised quality and outstanding value. All items are backed by a limited lifetime warranty. Top Knobs craftsmen manufacture knobs and pulls using a blend of traditional craftsmanship and advanced production methods. Attention to detail ensures that products look and feel individually made rather than mass-produced. 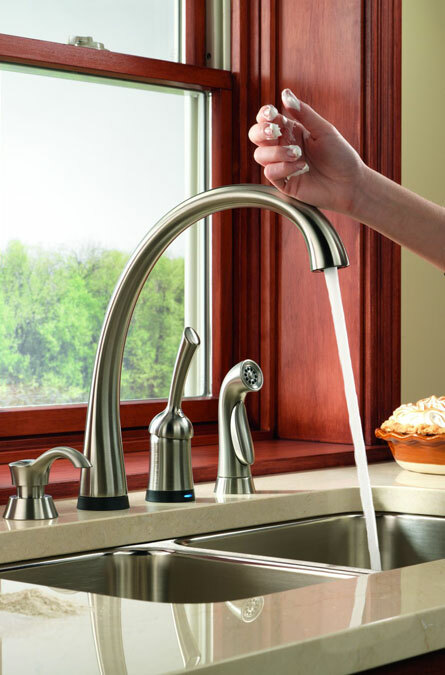 Delta® faucets incorporate thoughtful features that when paired with beautiful, inspirational design, it’s easy to understand why Delta® is more than just a faucet and America’s Faucet Innovation Leader. Elkay has the ideal sink for commercial and residential applications, from healthcare facilities, schools and stadiums, to restaurants, airports, office buildings and single/multi-family homes. 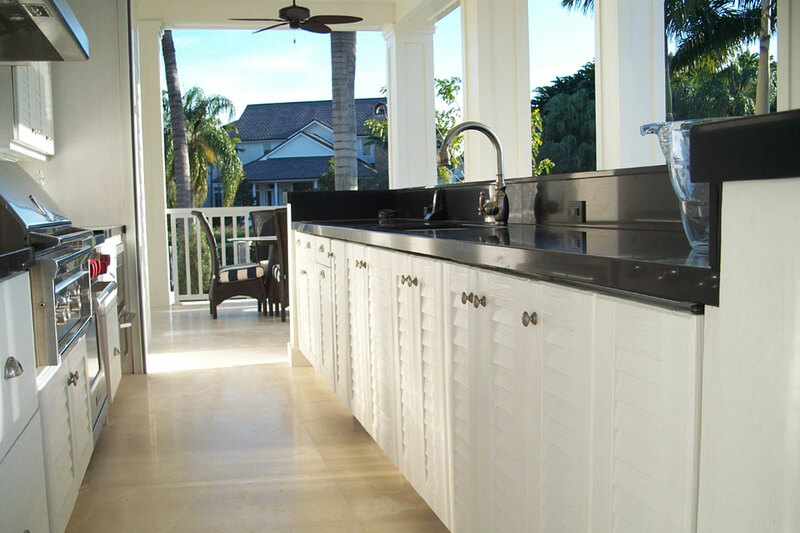 Kindred offers sinks for your kitchen, laundry room, utility room, and powder room. Kindred... Kitchen sinks and more! Superior designs, exacting standards, and competitively priced products supported by a service level that is built on an efficient and expedited manner, which meets or exceeds customer’s expectations. 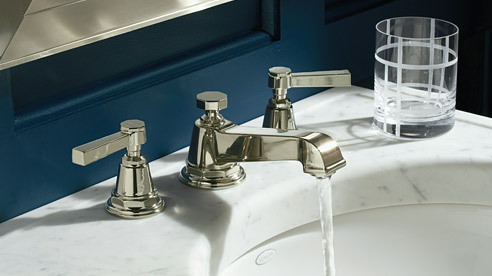 For more than three decades, Watermark Designs has been a leading manufacturer of decorative plumbing fixtures, bathroom accessories, lighting and elegant hardware for the luxury commercial and residential markets. Based in the independent design hub of Brooklyn and made in the USA, Watermark's designs are a reflection of the creative melting-pot from which we hail. 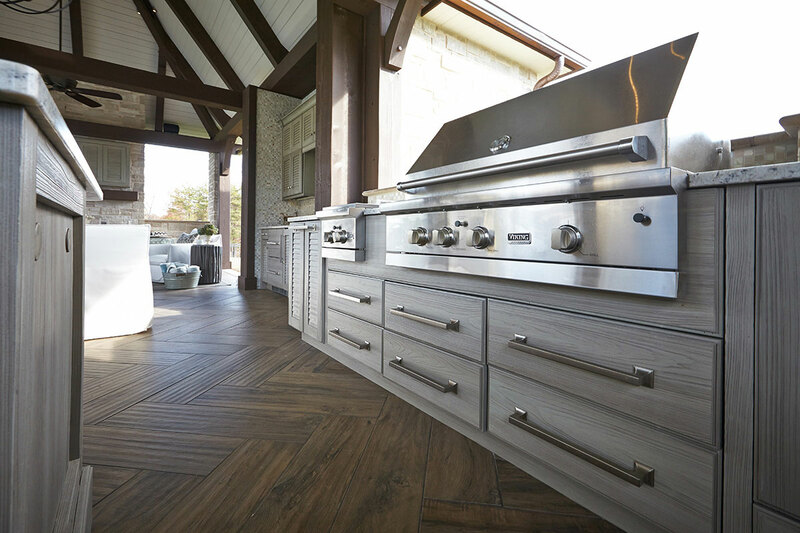 LOOKING FOR OUTDOOR SUMMER KITCHEN CABINETS? 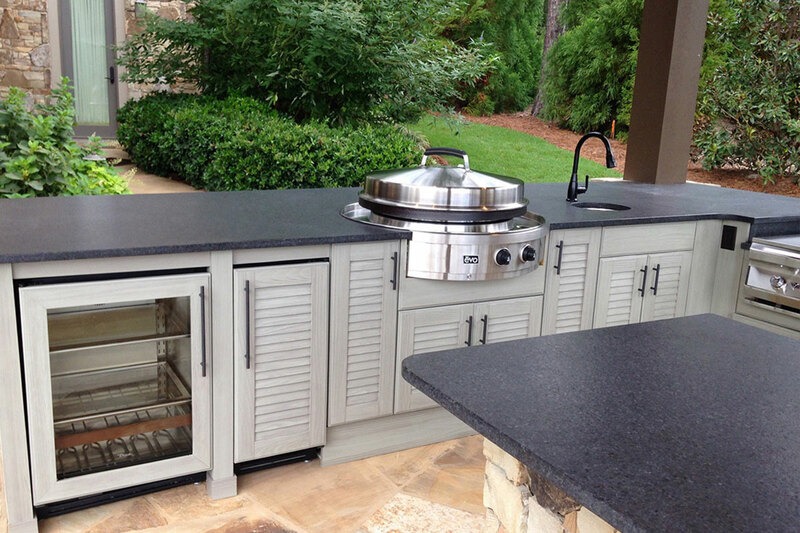 We now offer NatureKast 100% weatherproof outdoor summer kitchen cabinets and boxes. Get the look and feel of real wood with low maintenace beautiful cabinets. Sales and Installation by Hammond Kitchens & Bath.